Vasilios is a pack born of a strange alliance between two constantly warring packs. 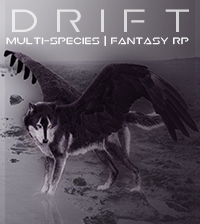 Though the pack takes on some of the attributes of both its maternal and paternal packs, the structure has been developed in a way that caters to the two young alphas, thrust into the position at a far younger age than they might have hoped. 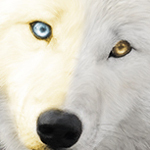 They remain constantly neutral between the two packs and have open borders with both Kairos and Valyn, but they claim to be a separate entity all together and do not allow the interference of either pack into the governing within their lands. 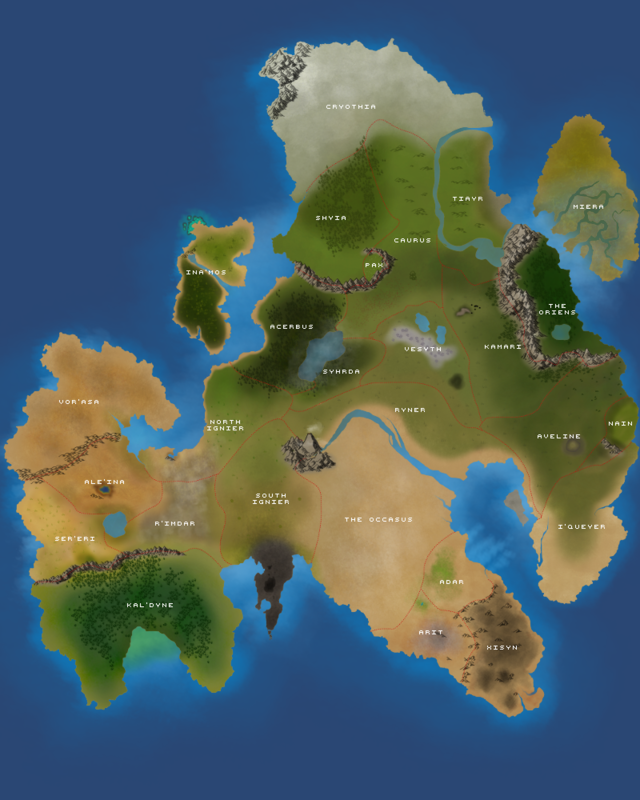 The chance meeting of young Dione and Riley happened shortly before the Valyn conquest of Acerbus. Though the two were like fire and ice, life had a different plan for them altogether. Their lives were uprooted, and they were forcibly thrust onto the Southern Isles, far away from anything they knew. Together alongside a selected few they began their Reign upon Acerbus, only for a shake in their foundation to happen. Vorilye went missing, assumed to have abandoned Vasilios. Dione kept going, she had looked for him to begin with, but she had to focus on their members. If he had chosen to leave, then Dione wanted nothing to do with her nicknamed Would-Be-King. Hyperion, upon hearing that his little sister and her pack had been left defenseless, picked one of his own to guard her. Koray, a Kairos fanatic, was chosen to guard the Kairos Princess and Vasilios Queen. 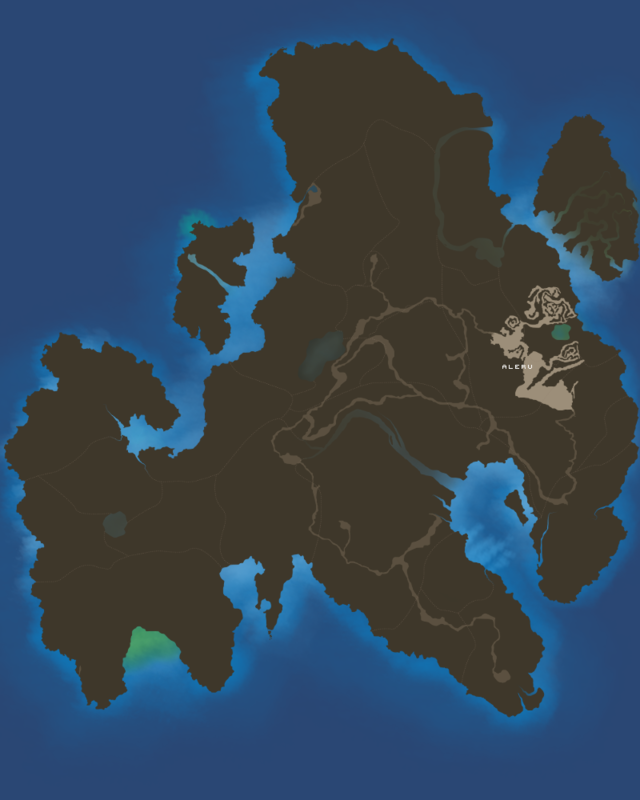 Though his intentions are not at all what they seem, and somewhere, in a deep part of Acerbus lays Vorilye. The rest of the pack's history will be updated as it unveils! Monarchs: The Monarchs are the leaders of the pack and take the individual titles of King and Queen respectively. They are the ones who must be approached with any substantial changes prior to execution within the pack. Duke & Duchess: The betas of the pack. The Duke and Duchess are considered an integral part of the Court and are tasked with providing guidance to the Monarchs. Typically this pair will be an older pair of wolves than the Monarchs, and when a Monarch steps down they will traditionally move into this role. Prince & Princess: The offspring of the Monarchs. These pups are regarded with the highest of respect, as they are the most likely to inherit the pack upon the retirement of the Monarchs. Lady-In-Waiting: Personally chosen by the Queen. This rank is part of the most trusted circle of the Monarchs and is considered a Council position. King's Guard: Personally chosen by the King. This rank is part of the most trusted circle of the Monarchs and is considered a Council position. Tutor: The tutor is tasked with the care and training of the royal offspring. 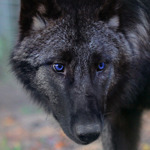 This rank is primarily held by a single wolf, but if the need is presented a second tutor may take rank in order to instruct the pack's offspring. 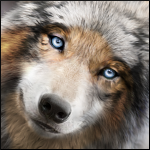 Messenger: The Messengers are trusted wolves of the Pack. They often specialise in the art of carrying things out undetected, swiftly and efficiently. The Messengers are known for keeping secrets that they're entrusted with to themselves unless stated otherwise, and they're renowned for taking this seriously. 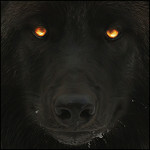 These wolves are often highly trusted by the Monarchs, though not a council position, they are still highly thought of. Physician: The lead healer of the pack. 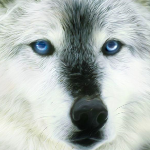 This wolf is the most knowledgeable and trusted of the healers and is personally tasked with the care of the Monarchs. Knight: The personal guard of the Monarchs. These wolves are held in the highest esteem and are also tasked with leadership of the Constables of the pack. The rank is typically held by two to four wolves, and they will primarily be blood relatives or close, trusted friends of the Monarchs. Constable: The warriors of the pack. 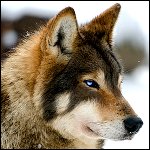 These wolves report directly under the Knights and are the traditional fighters for Vasilios. Because Constables are considered part of the Royal Guard, this rank is most commonly held by direct descendants of the current Knights, Nobles, and Court. Priest: This title is reserved for the studying healer(s) of the pack. The Priests work under the Court Physician and are often apprentices learning the art of healing. 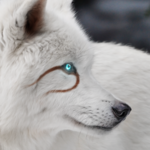 Wet Nurse: These are the wolves that take care of the non-royal offspring. They're often tasked with suckling pups of the Pack if their mothers are unable, or busy. Alongside this, they look after the pups of the pack, ensuring their safety and keeping them from trouble. The Wet Nurse can often be tasked with teaching the pups in their care about the ways of the world, and guiding them in their paths. 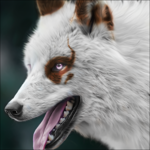 Baron: The Barons are tasked with feeding and maintaining the pack. 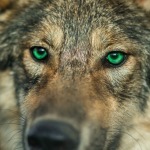 They are responsible for the organization and execution of pack hunts as well as being the second line of wolves responsible for patrols and maintaining the borders. Bishop: The mediator emissary and of the pack. The bishop is tasked with the negotiation of contracts with other packs and acts as a middle ground for messages between the Monarchs and any of their allies. 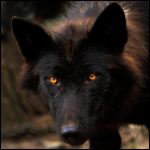 Executioner: This wolf is the law of Vasilios. They are tasked with executing prisoners who have been accused of heinous crimes within the pack. The Executioner is also a rank typically taken by a commoner seeking to prove themselves worthy of initiation into the Royal Guard. Esquire: This is the rank for a wolf over 1 year of age who wishes to train with the idea of working towards a certain rank. These wolves will work under a selected wolf of the trade, acting as their assistant and their pupil, learning the ways of the trade they are interested in. They remain as an Esquire until they take the correct test to determine whether or not they proceed to their rank or remain as an Esquire until they can retake the test. 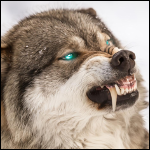 Peasant: Subordinates or unranked wolves in the pack. These wolves have not yet proven themselves worthy of a rank within Vasilios and must still be tested in order to claim a rank. Serf: The pups of the pack. These are pups that are not born of the Royal Court and are traditionally destined for ranks in the Commoner tier. Pups born of the Duke & Duchess as well as the Royal Guard will also fall under this rank. However, these pups are more likely to progress to ranks in the Royal Guard than traditional Serfs of the pack. Jester: The omega(s) of the pack. These are wolves that have fallen out of favor with the sovereigns or the court. Prisoner: The slaves of the pack. These are wolves that have been imprisoned by the pack and are held against their will for an indeterminate amount of time. This rank may also be used for wolves that are pending execution for crimes against the pack. Here you will find the plot ideas that Vasilios are currently advertising! These plots are 100% open to be "adopted" / "taken" by members who are interested, whether it's an already established OC, a new OC, a pup adoptable, or a different sort of adopted character. All are welcome. We will try and put up a plot or two for a variation of ages! Characters that take up the plots are not expected to stay in Vasilios if you find yourself wanting them to go anywhere else, their future is up to you and to the character IC. They're not obligated to stay in Vasilios until they die. x) If you find yourself interesting in any of these plots and want to put a character forward (or have an idea regarding a plot), hit Uru and I up on here at Minxy and Uruviel or on Discord! Minxy#5206 and Bella#2276! Feel free to include anything extra, such as what you'd like to see going on Vasilios, any suggestions or additions to plots! This plot reaches out to the pups/youngsters. A pup finds themselves having stumbled upon Acerbus, lost and confused about where they are, or even their name. The pup comes across a clutch of snake eggs, and though it's eggs of a Milksnake found in Acerbus, the pup doesn't know and inspects the eggs, not expecting a snake to slither. Though Milksankes are non-venomous and harmless to wolves, this is a small unaware pup who has no idea, and to the snake, it's a threat upon it's clutch of eggs (though most snakes don't tend to protect their eggs or young). Hearing the cries of the puppy, Dione comes to investigate and ends up killing the milksnake before any chance of escalation. From this moment, the pup attachs itself to Dione and Dione, seeing an opportunity to shape a life to the way she'd like it, alongside the more "good" side of her feeling pity and protection for the lonesome pup, takes the pup into Vasilios where she will essentially raise him/her as her own. 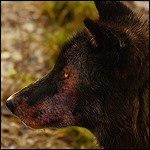 This wolf can be male or female, of average age. 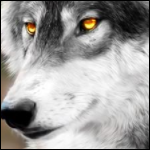 This is a plot to become one of the Knights of Vasilios (see Rank descriptions in previous post) and at first, this wolf will join the Pack with an intention to find a purpose and a home. They can have a background of fighting or protection, and find themselves needing to be doing it still or they'll drive themselves mad, or not, it's just a suggestion! 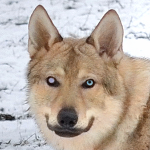 This wolf will find themselves growing friendships with Dione and Vorilye, where a strong sense of trust begins to build (one more trusting than the other at first) and eventually, once they trust each other and have built a good foundation, this wolf has the option to step up from Constable to Knight, no easy job.